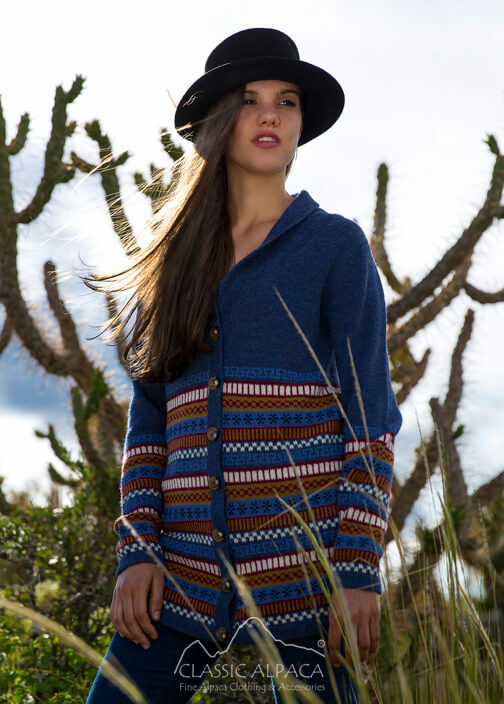 Are you looking for Peruvian alpaca clothing? Look no further! 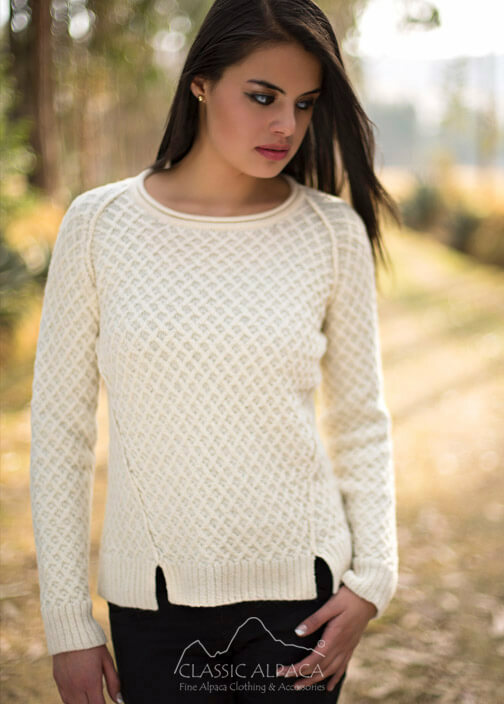 Alpaca Now offers the highest quality luxury alpaca clothing and accessories in the latest styles and designs. 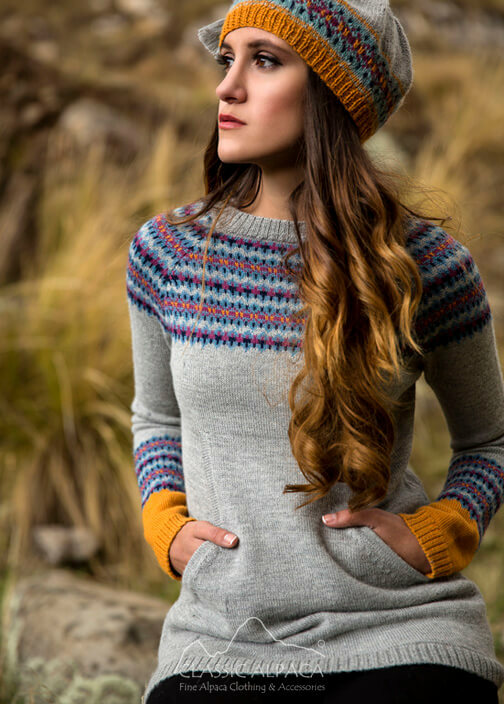 We are an online store that distributes worldwide, specializing in alpaca products and offering the most competitive prices. 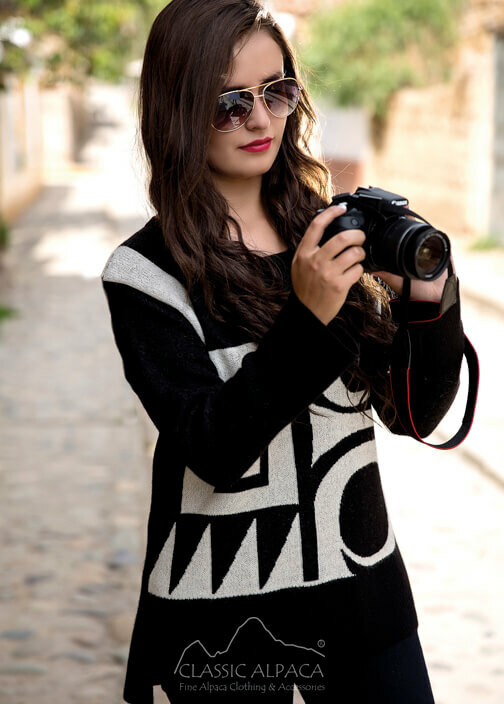 Our main office is located in the United States and our products are directly imported from the producer. We take a lot of pride in the quality of the products we sell. 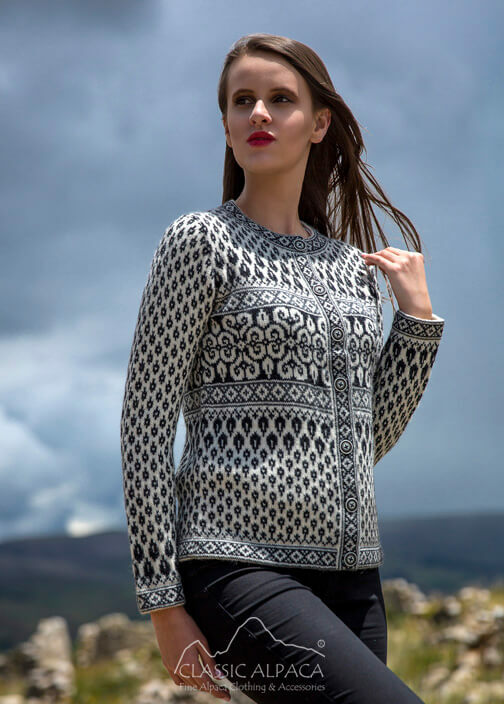 Our garments are made with attention to the finest details by talented Peruvian artisans, crafting beautiful designs for winter, summer, spring, and fall. 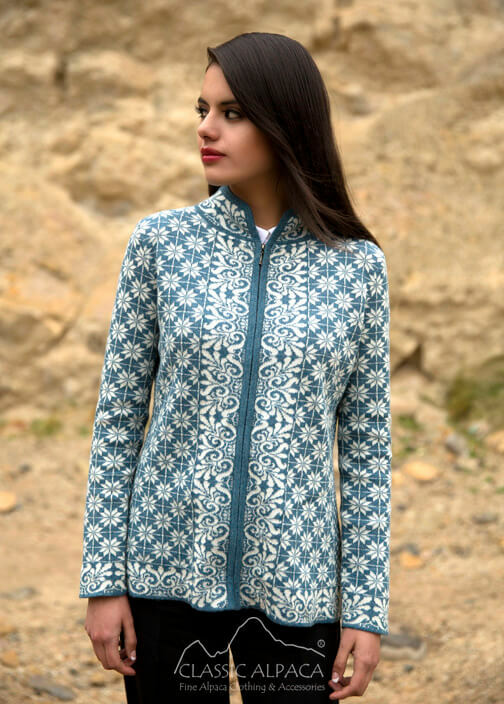 Adaptable to every season, you will enjoy comfort and warmth during the cold winter months, and durability and breathability in the warm summer season. 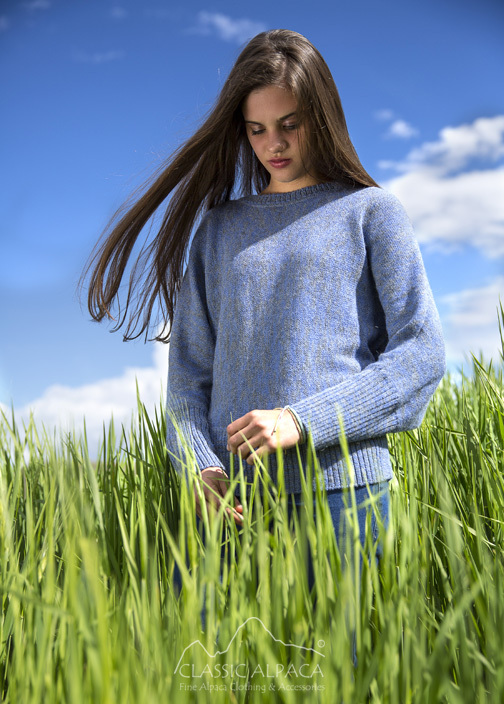 We offer the best alpaca sweaters, alpaca coats, alpaca jackets, alpaca skirts and pants, alpaca dresses, alpaca outerwear and vests, alpaca cardigans and pullovers, alpaca cape with sleeves, baby alpaca cardigans and more! 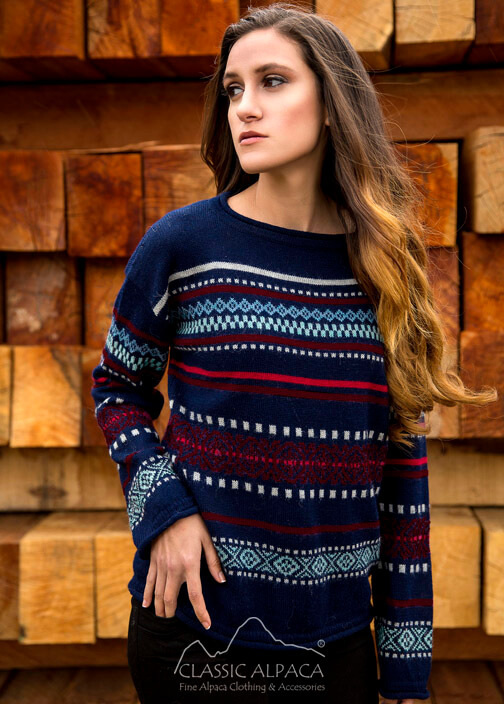 All of our products are durable, comfortable, lightweight, super warm and soft, modern, and environmentally friendly. 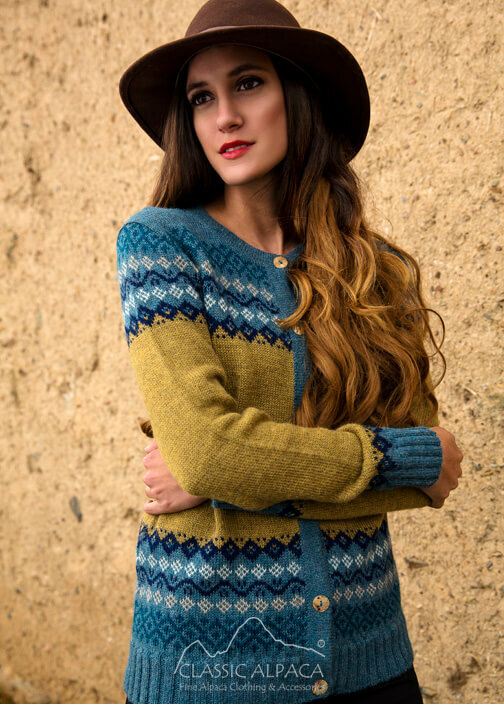 Get 20% OFF your first purchase and enjoy our luxurious collection of alpaca apparel!